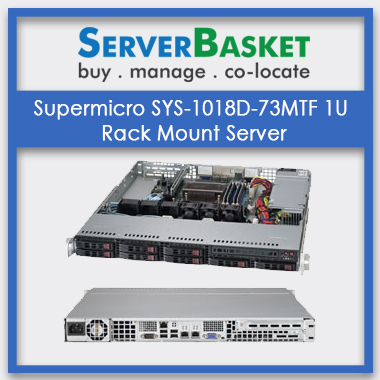 Order now Supermicro SYS-1018D-73MTF 1U RackMount Server Online affordable prices in India!! 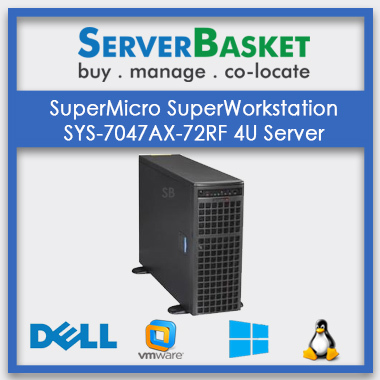 Are you troubling with server Occupation space? 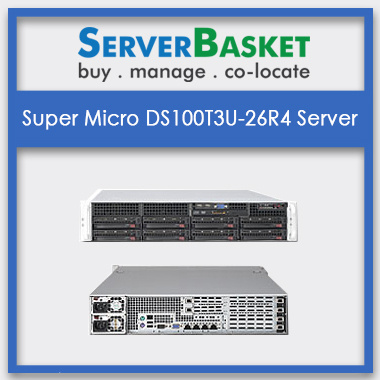 Here we offer a Supermicro 1018D-73MTF 1U Server it is very compatible and adjusts into small area with the best performance and with the high-quality Super X10SL7-F motherboard at an affordable price, it benefits economically for your business. 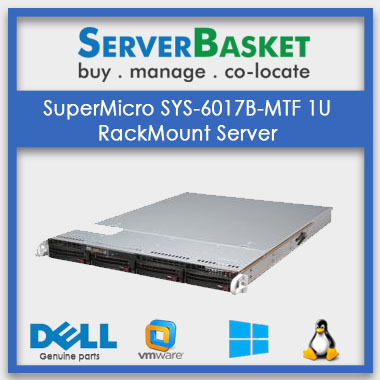 This Supermicro 1018D-73MTF server is a 1U RackMount Server with Intel Xeon processor E3-1200 v3/v4, 4th Gen Core i3, Pentium, Celeron processors which give best performance to the server. 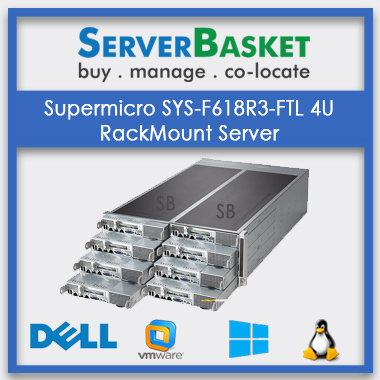 This super micro server supports high configuration as the follow Max Memory Capacity up to 32 GB DDR3 ECC Un-Buffered memory (UDIMM), Max Storage capacity SATA3 (6Gbps) with RAID 0, 1 and SATA2 (3Gbps) w/ RAID 0, 1, 5, 10. 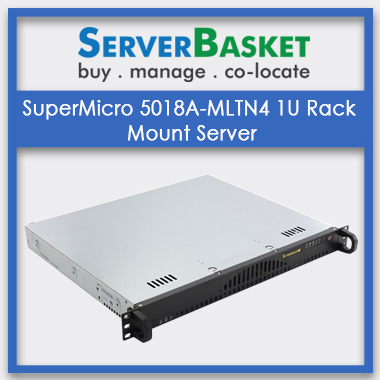 It supports Ethernet and IMPI with 2x RJ45 Gigabit Ethernet LAN ports, 1x RJ45 Dedicated IPMI LAN ports and 330W AC power supply with PFC. Why late? 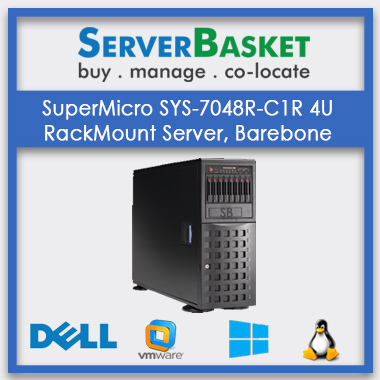 Grab now with best features.